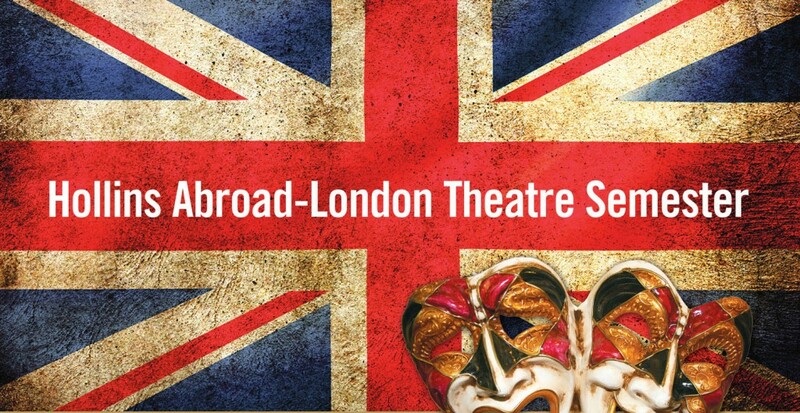 You don’t need to be enrolled at Hollins to take advantage of the exciting abroad program, which now offers the opportunity to immerse yourself in London’s dynamic theatre scene. 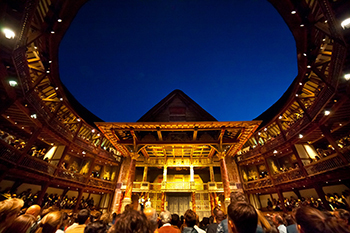 Side by side with Hollins students, you can take performance courses with British faculty in “Acting Shakespeare” and “Voice and Movement,” delve into Shakespeare as dramatist with British scholars, and experience the hottest shows on the London stage with a knowledgeable expert to guide you. In addition, each semester offers a different array of master classes, conversations, and workshops with accomplished professional guest artists. A special workshop residency at Shakespeare’s Globe is available to all theatre students studying in London. You can also see London theatre from the inside by applying for one of the many internship opportunities at some of London’s most interesting professional theatres. For centuries, London has distinguished itself as one of the most dynamic and influential theatre centers in the world. Go see why! Apply for exciting internships with an array of London’s dynamic professional theatre companies.